The idea for the song came from a kite-flying outing on Killiney Hill overlooking Dublin Bay that Bono attempted with his daughters. The outing went quickly awry when the kite crashed and one of the girls asked to go home and play a video game. So the Kite was probably at first written with Bono's daughters in mind, or more generally, about a kite as a metaphor for someone or something escaping one's realm of control. 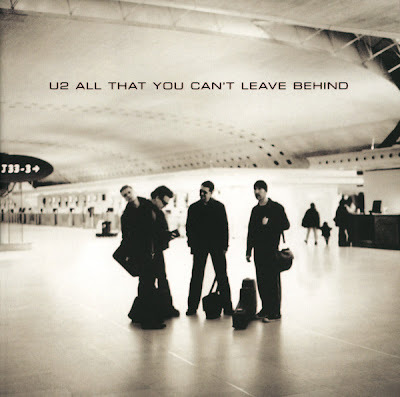 The Edge assisted Bono in writing the lyrics and has suggested that they were actually about Bono's emotionally-reserved father, Bob Hewson, who was dying of cancer at the time. When Bob did die, the lyric 'last of the rock stars' was changed to 'last of the opera star's when sung live, reflecting Bob's past opera career. Bono would go onto to write Sometimes You Can't Make It On Your Own with his father in mind.